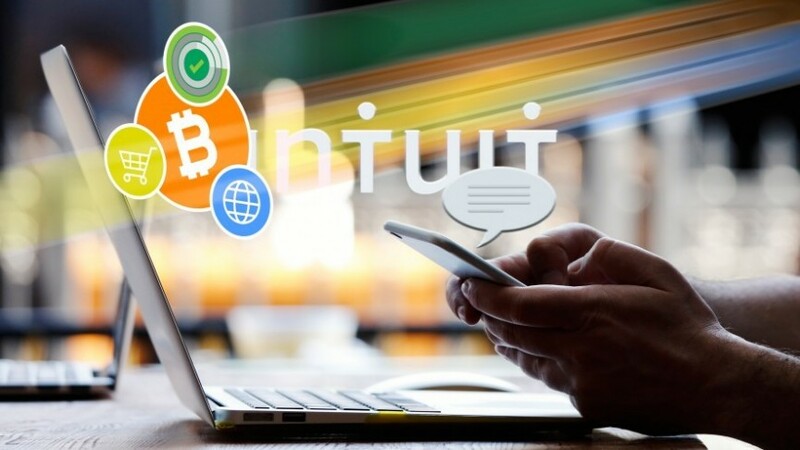 Intuit has been granted a patent that describes a method whereby Bitcoin payments can be processed via text messages. 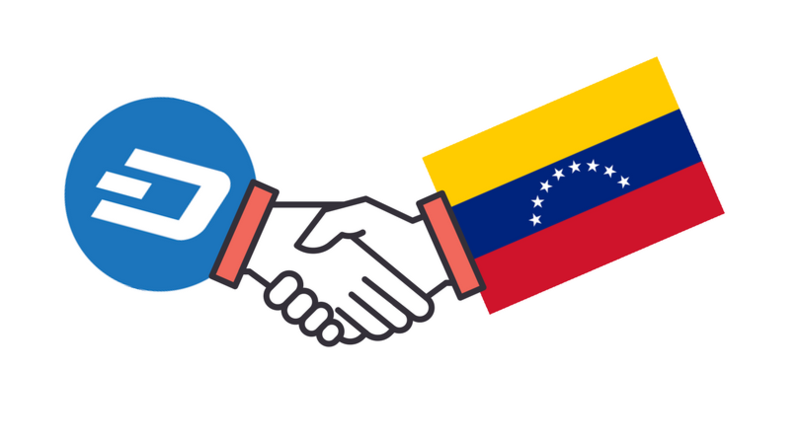 Dash is seeing a surge in new merchant sign-ups and wallet downloads in Venezuela. Frontier Mining is a proud member of The Bitcoin Foundation.